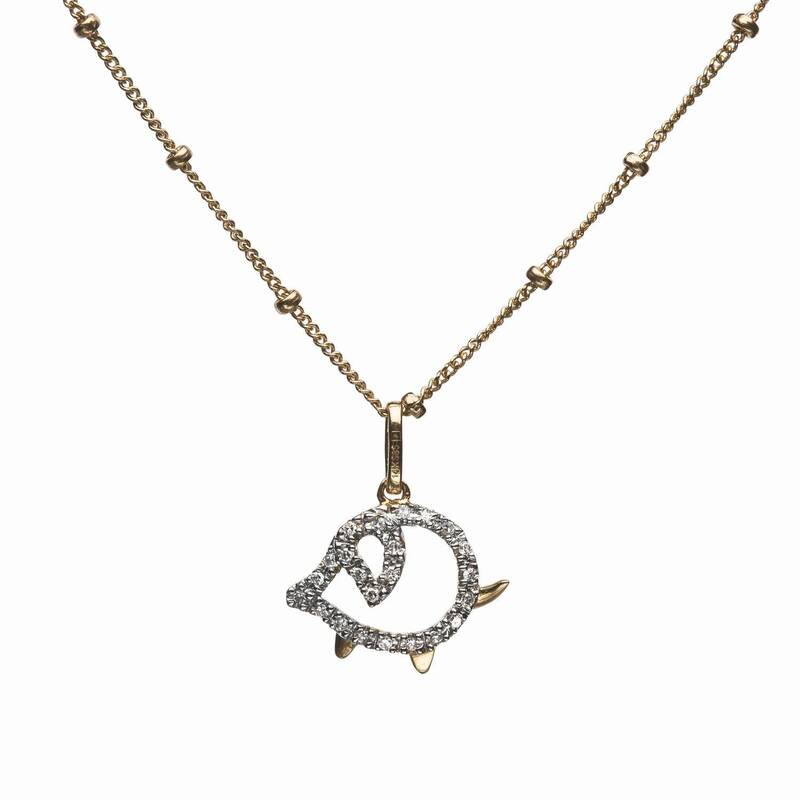 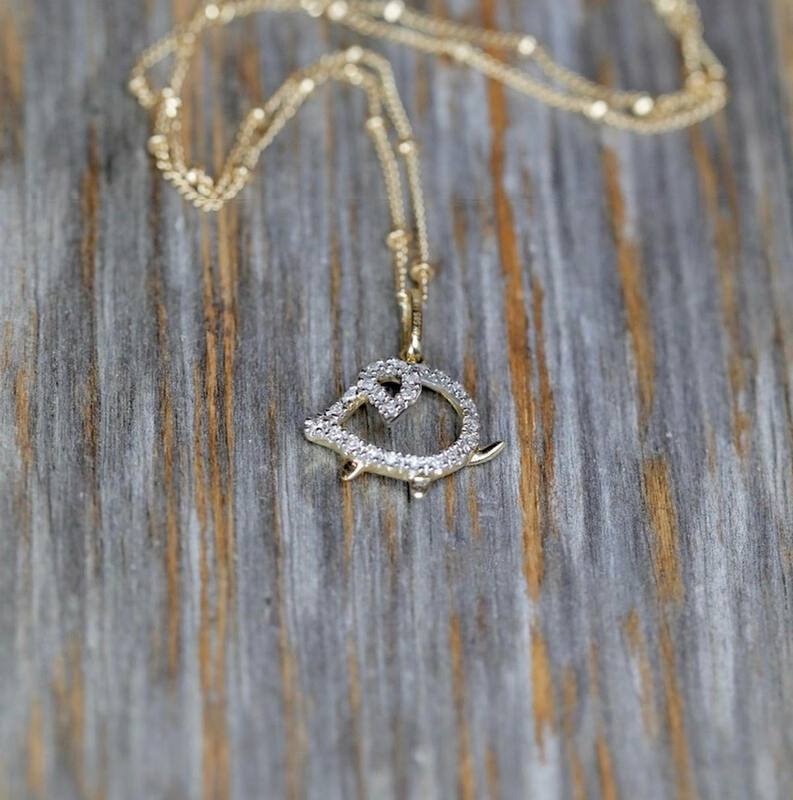 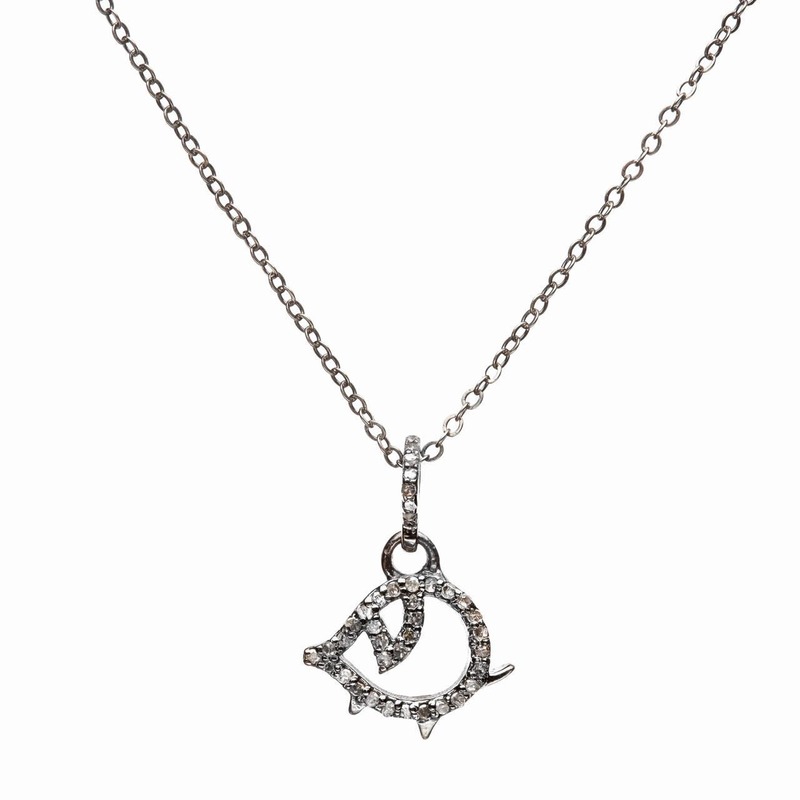 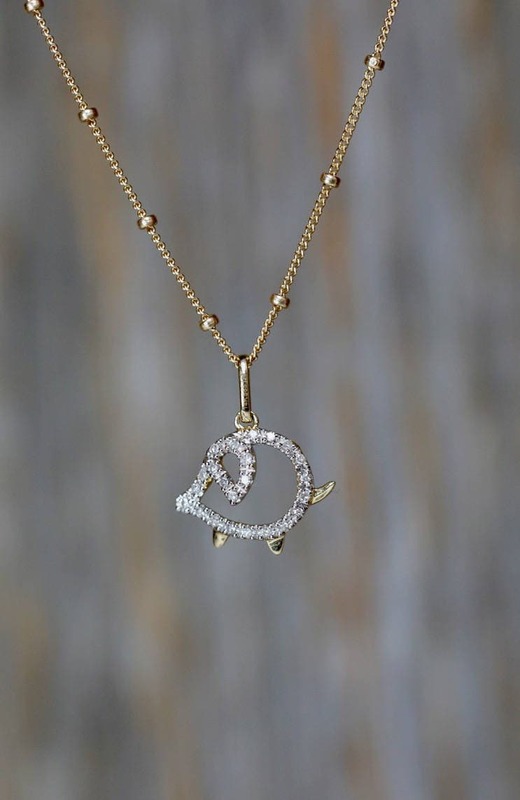 This is a pave diamond and oxidized sterling silver .925 pig charm necklace! 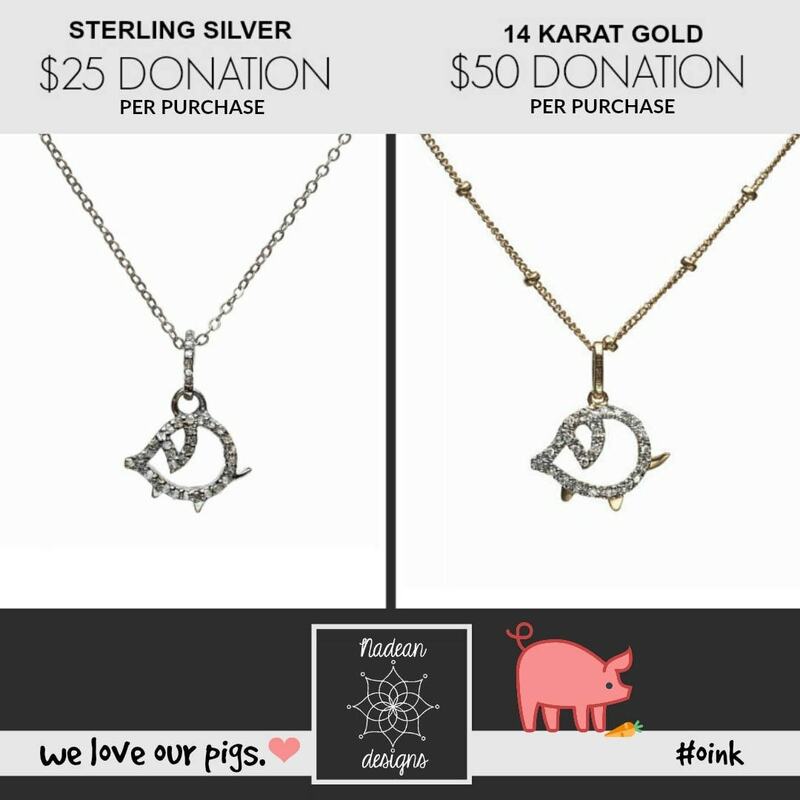 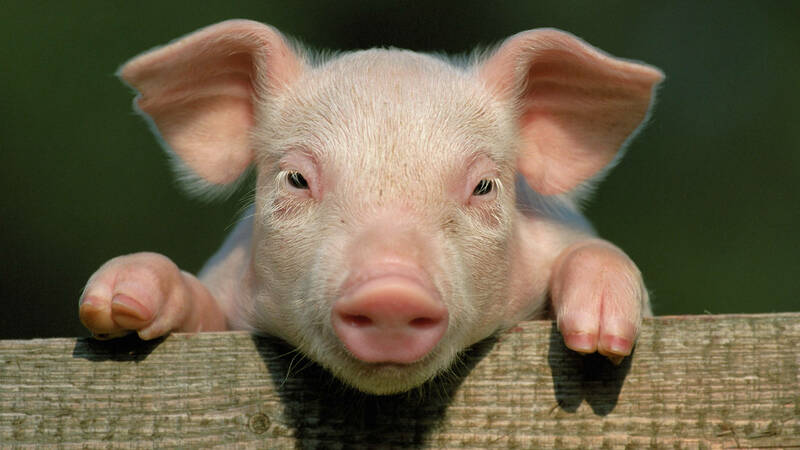 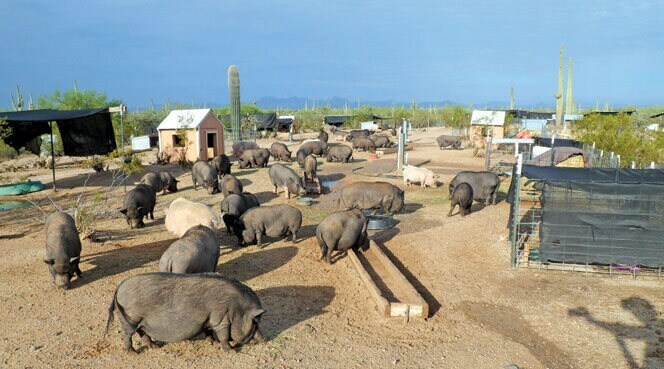 A portion of the proceeds from your purchase will go to Arizona's amazing IRONWOOD PIG SANCTUARY! 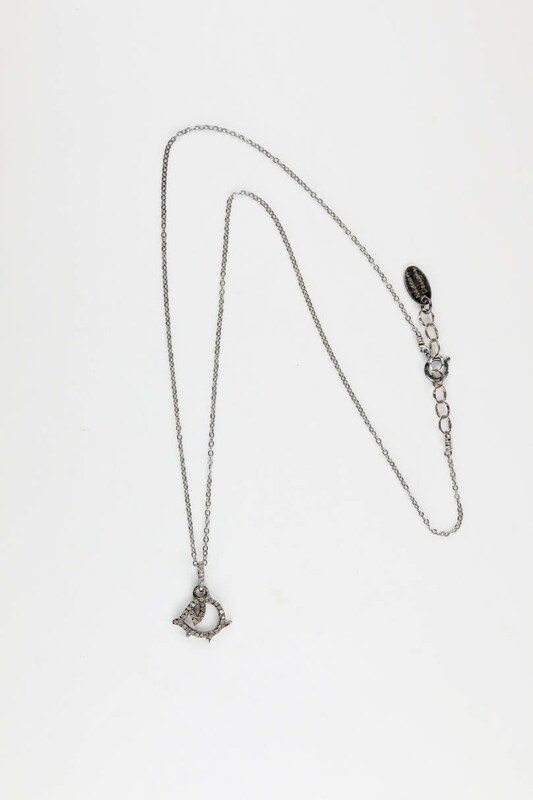 The chain is oxidized sterling silver .925.